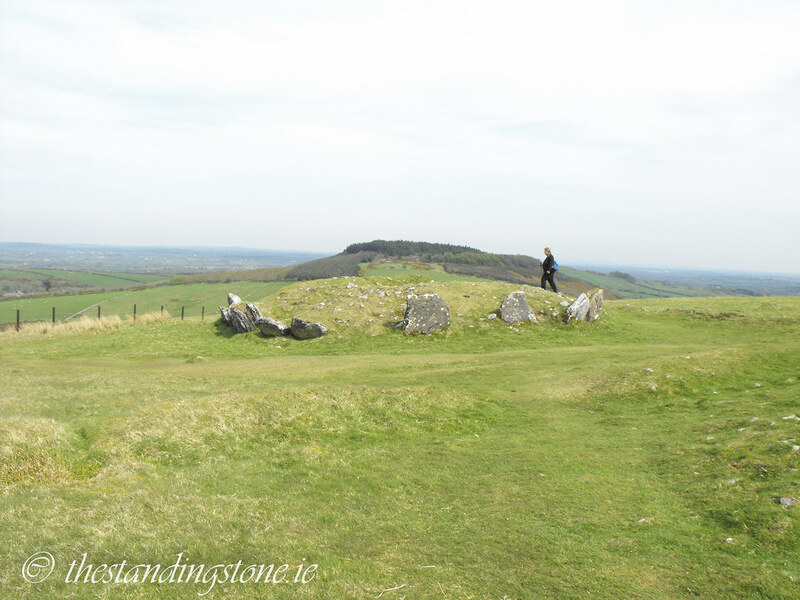 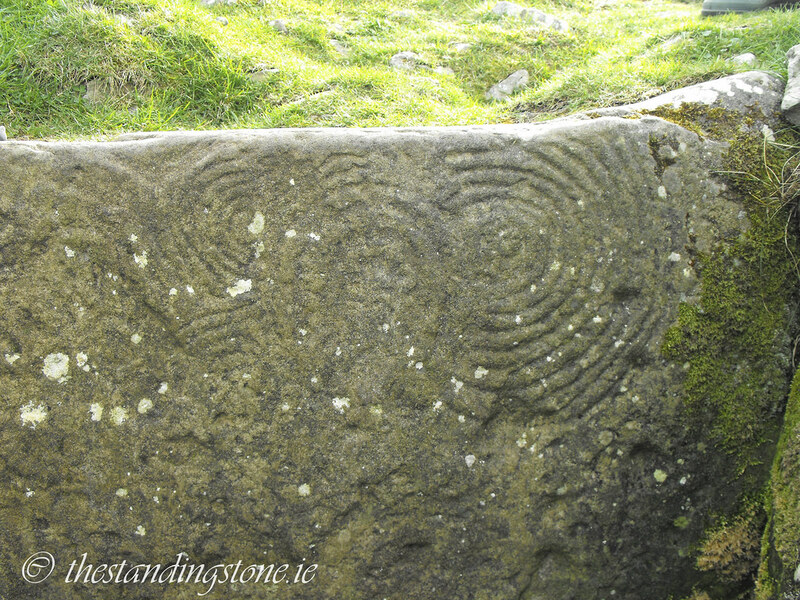 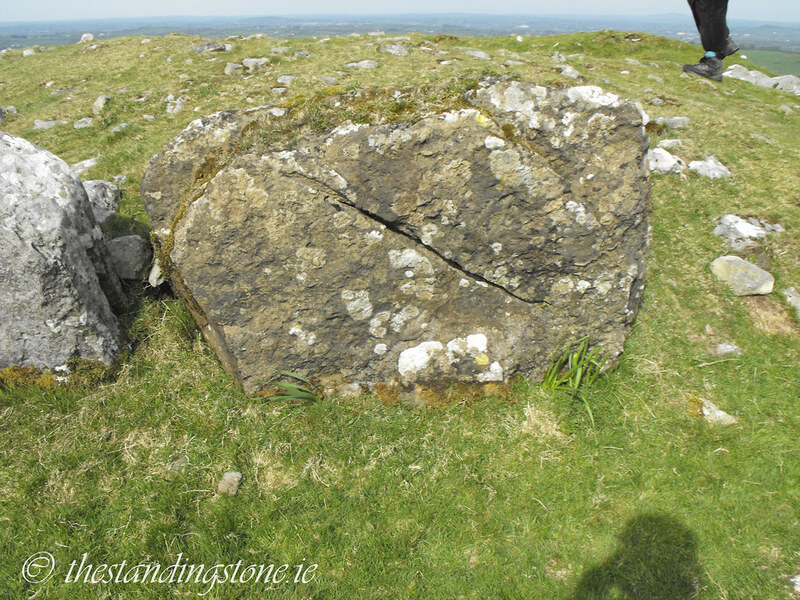 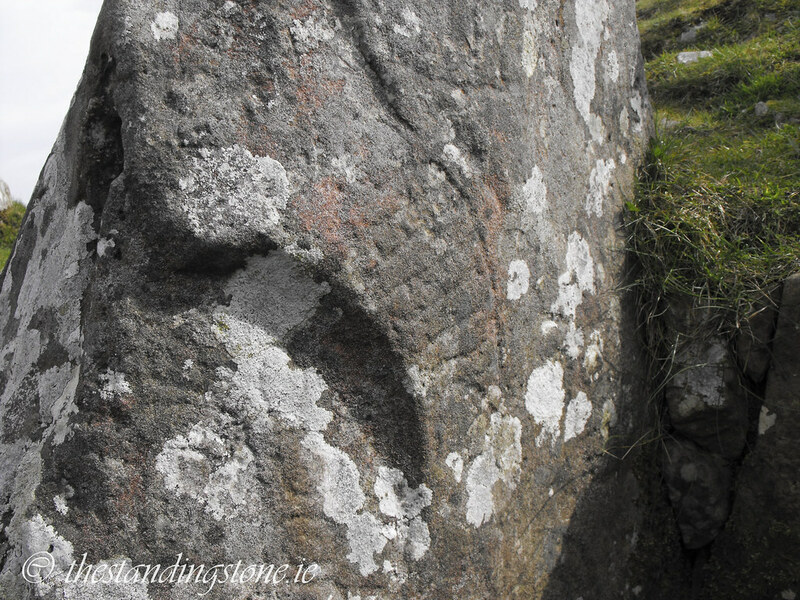 The Standing Stone: Cairn U, Carnbane East, Loughcrew, Co. Meath. 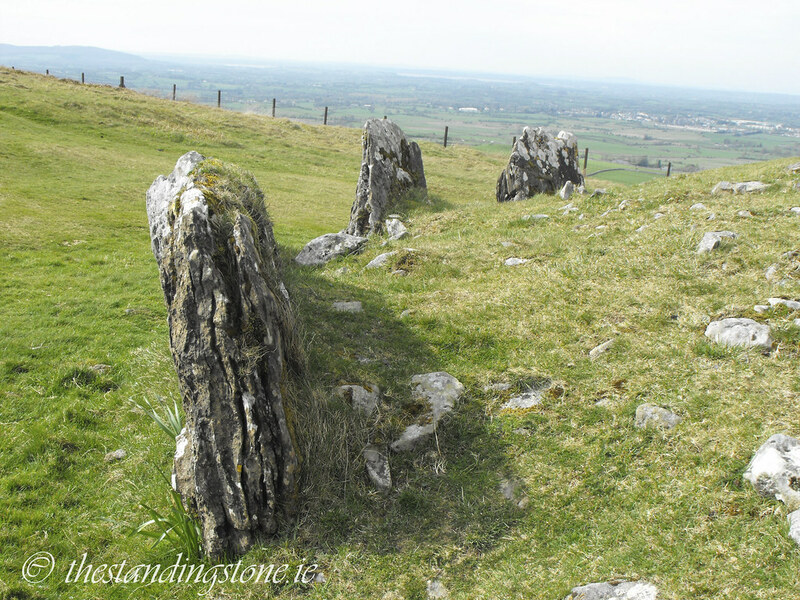 Cairn U, Carnbane East, Loughcrew, Co. Meath. 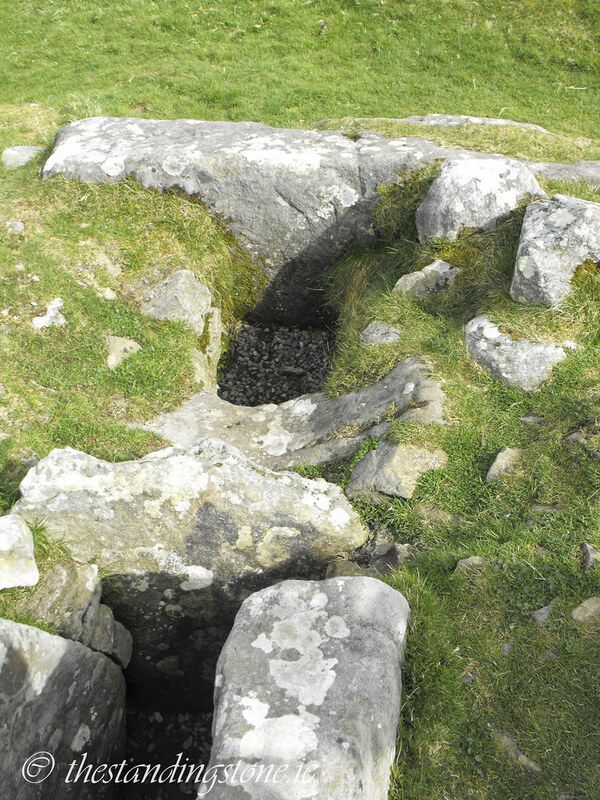 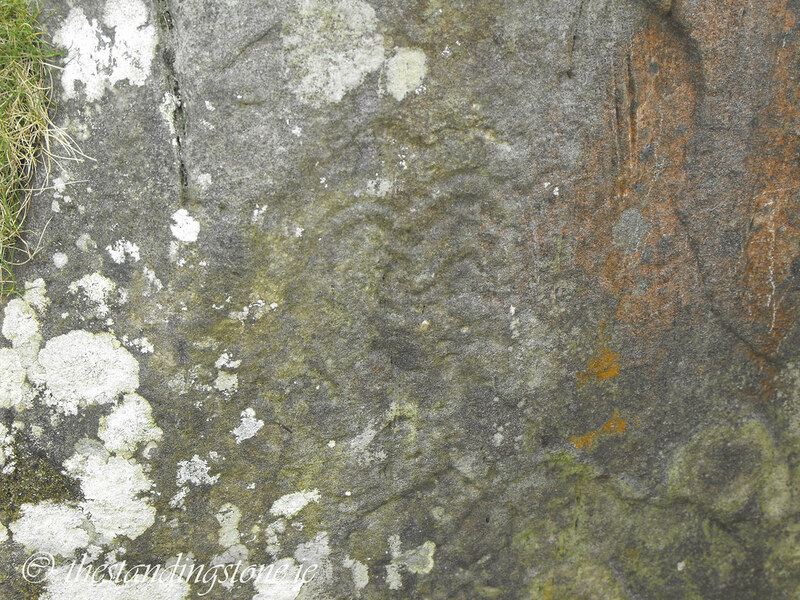 Location – Right next to cairn T, it is the first tomb you shall come to as you walk up the hill. 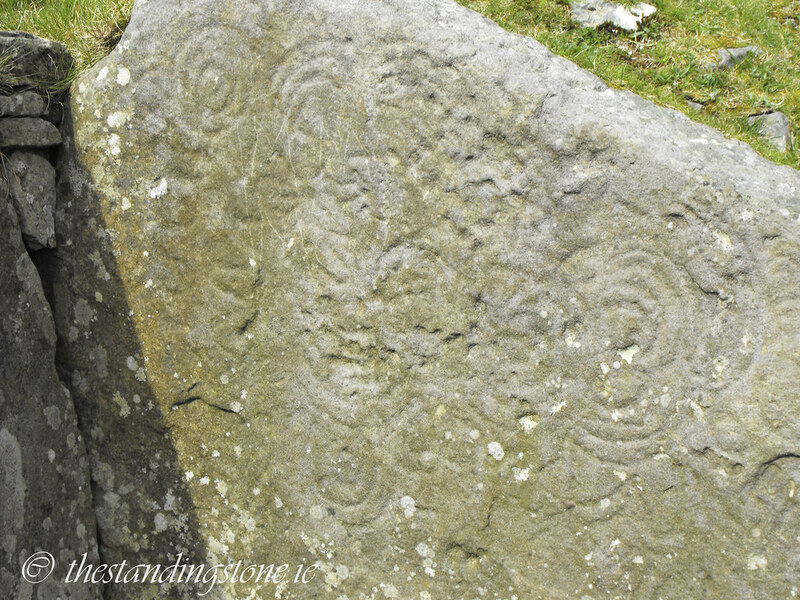 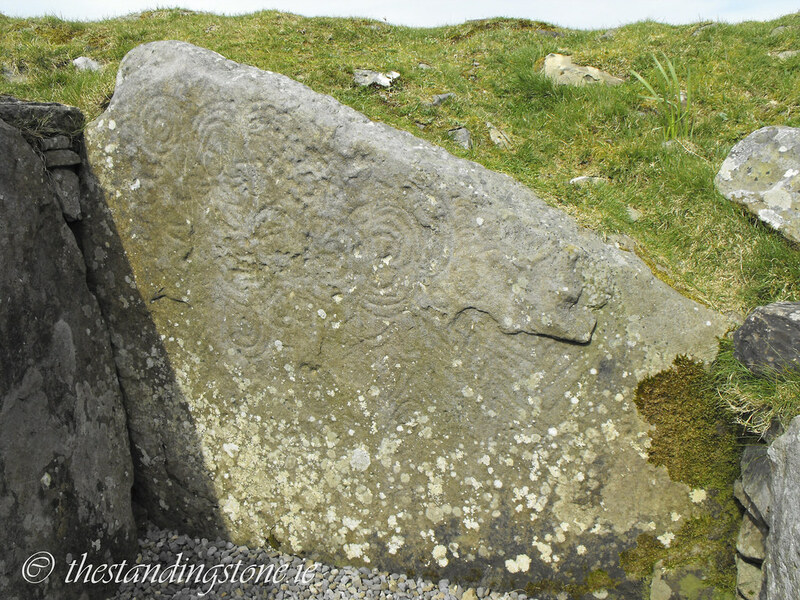 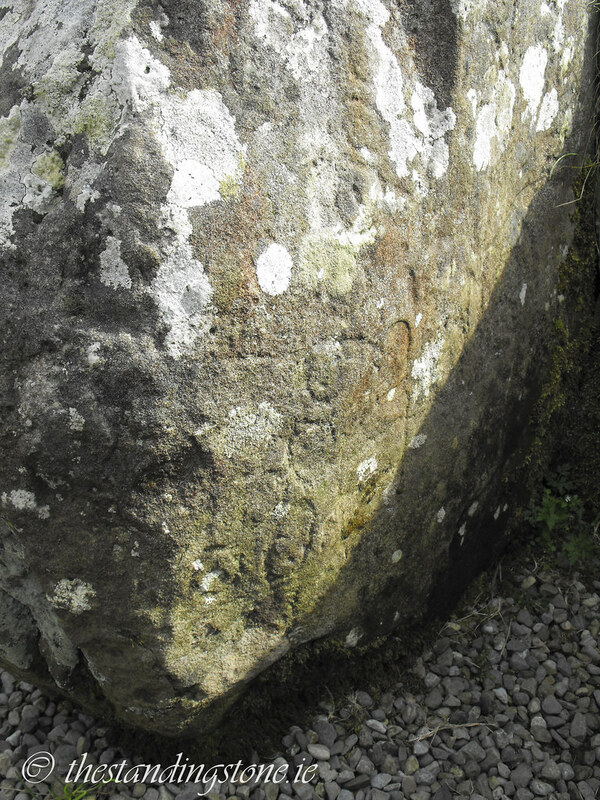 Description and History – This tomb is very ruined but still boasts 16 kerb stones and decoration on all the remaining chamber stones, although only a couple still have prominent carvings. 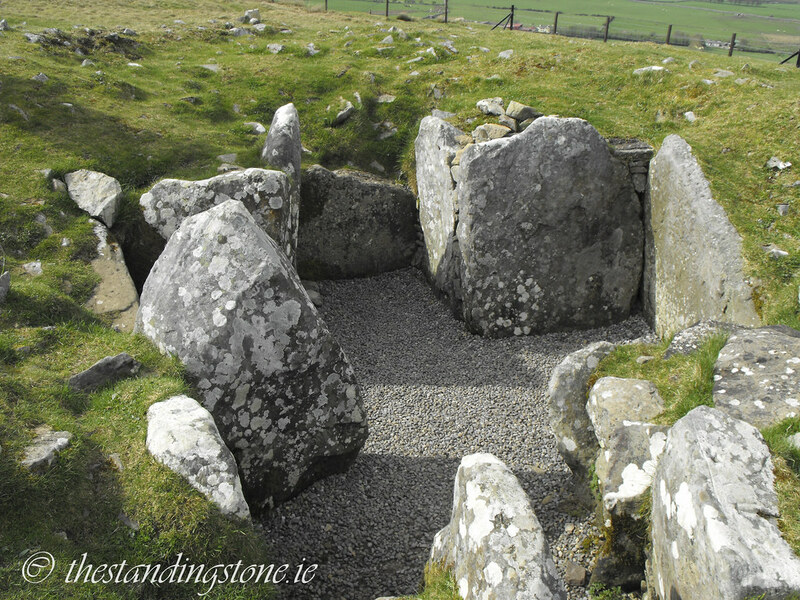 The tomb measures 48.2m in circumference and 13m in diameter. 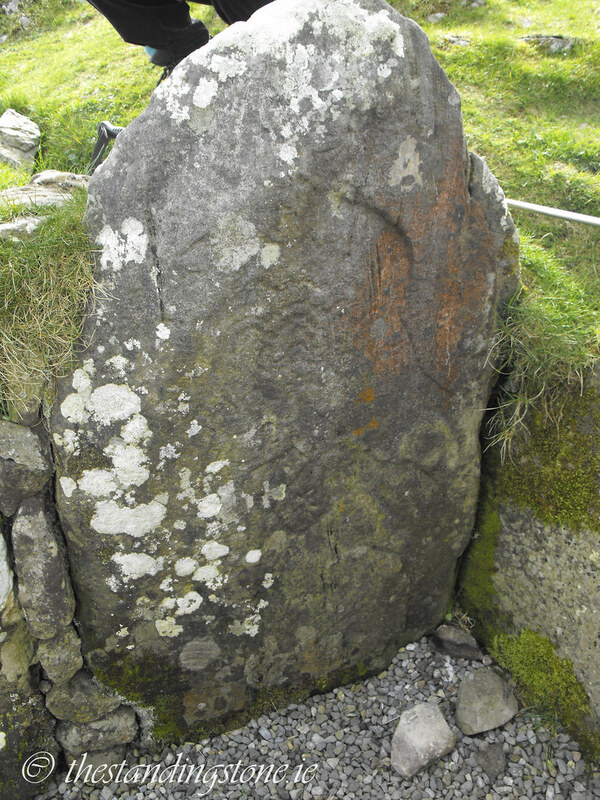 The cairn reaches a height of 1.5m, much less than its original height. 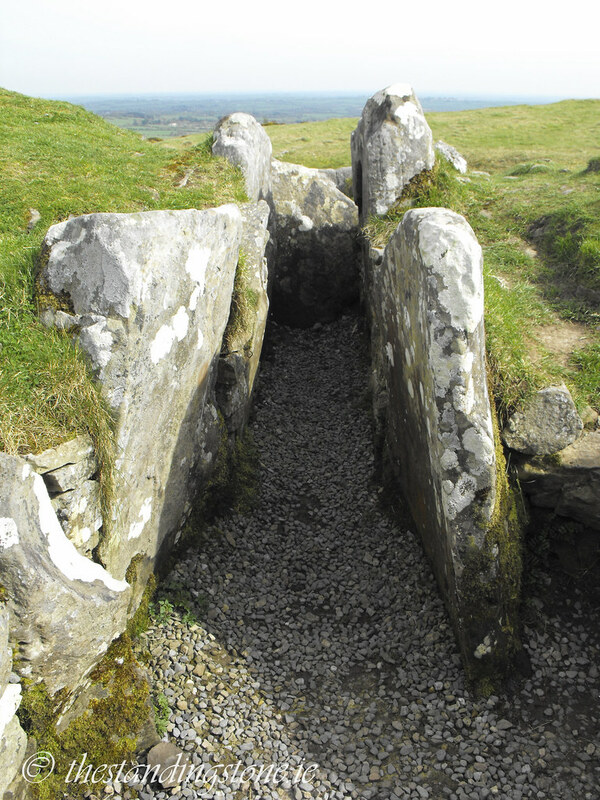 This would have been a very nice tomb when complete. 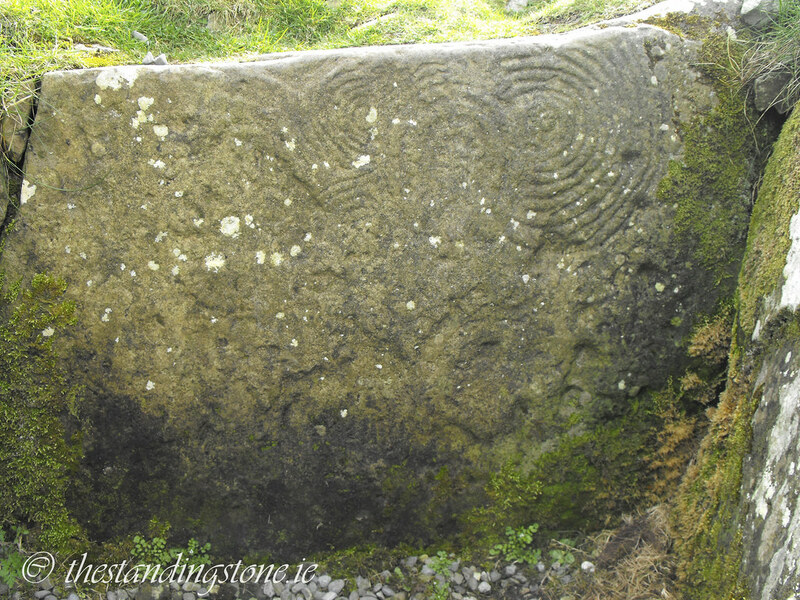 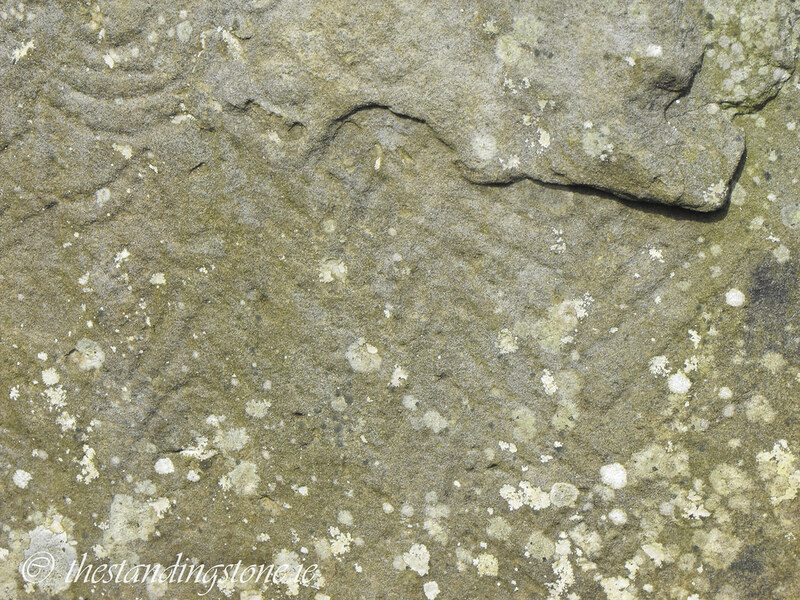 Difficulty – Possibly the easiest of the tombs to find as it’s right there as you go up the hill.